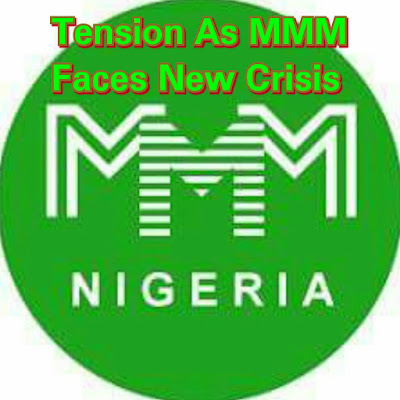 The MMM crisis still continues and MMM Participants are still hopeful that the Ponzi Scheme will still come back to its strength like the way it use to. 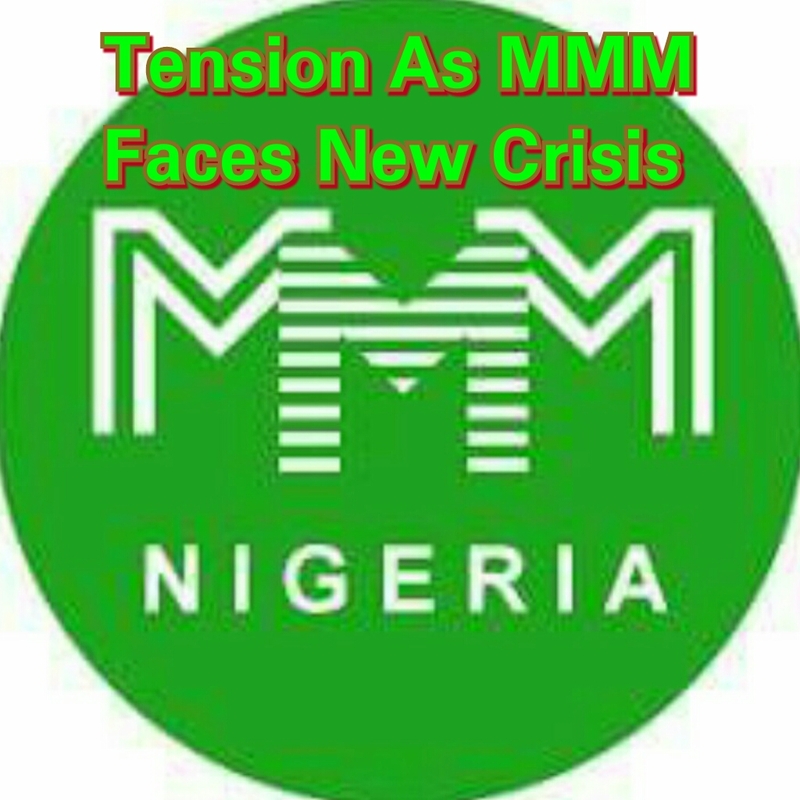 Since the MMM resumption in January 13th, there have been some problems with the system that gives concern to its participants. But most MMM strong fan has been skeptical about this and are saying that the site is under going an upgrade that a new model for the system will soon be released. It is good to note that people have millions of naira in this Ponzi scheme. According to a source, the new model will take the format of PH and GH. Why we don’t know if this is actually a good idea or bad idea, what we do know is that most participants will want to get their money from the system. It is also observed that the new model of PH to GH will follow the percentage of how much they have in the MMM system. More information will be posted in the PO (personal office). To all MMM Participants we say keep your fingers crossed, the long awaited model is almost done and MMM will be back to its full operating strength soon. Feel free to tell us what you think about the new Model via your comments below.